Kain batik. Batik murah bahan katun halus. Batik modern warna dasar ungu. 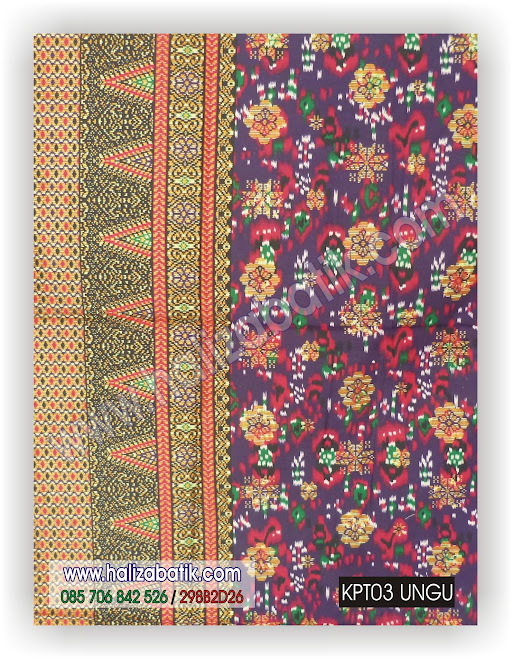 Batik terbaru motif tenun. This entry was posted by modelbajubatik on November 5, 2015 at 2:25 am, and is filed under KAIN BATIK, PRODUK. Follow any responses to this post through RSS 2.0. Both comments and pings are currently closed.